With so many apples at your local farms, it’s time to find your favorite eating and cooking apple. 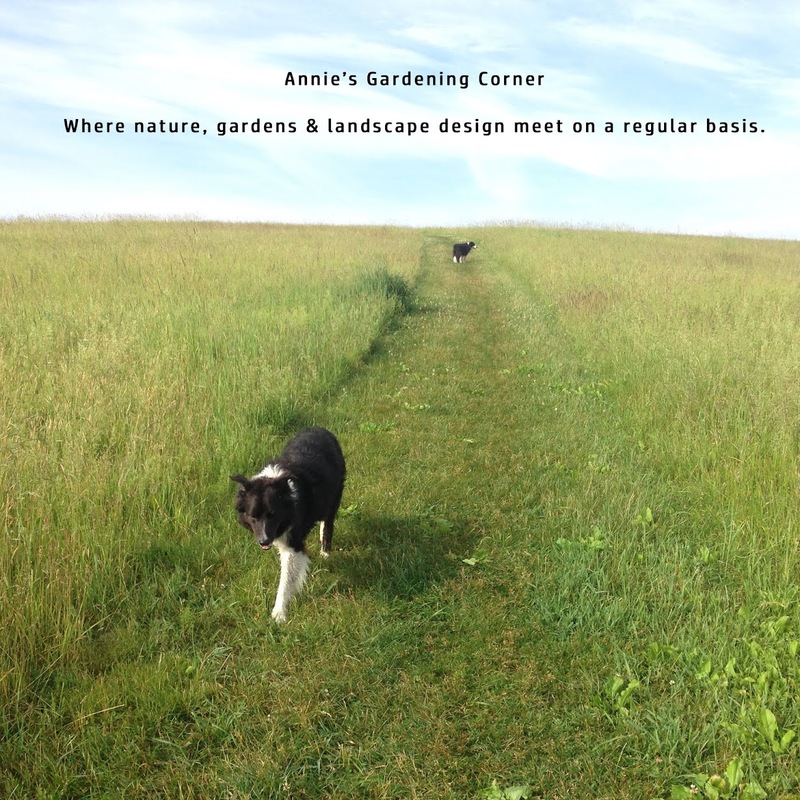 There are endless varieties to choose from, especially if you pick your own. It is always fun to find an odd apple; a straggler amongst the orchard. 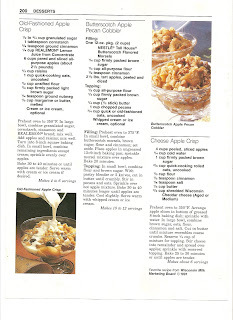 So as the smell of apples permeates the air, I’m dragging out my infamous apple crisp recipe. For best taste, it’s a must to serve it warm. It’s from the Great American Brand Name Baking Cookbook. It’s age and use shows; I am able to easily remove the pages for scanning. This old-fashioned apple crisp is a favorite; even for the novice baker it’s a cinch. You can try the other two on the page but ‘you’re on your own son’. The inspirational gardening quote of the day is from Robert Frost. "How many apples fell on Newton's head before he took the hint? Nature is always hinting at us. It hints over and over again. And suddenly we take the hint." It’s apple picking time! If the apples haven’t hit you on the head yet, it’s time to go apple picking. Have a great weekend.